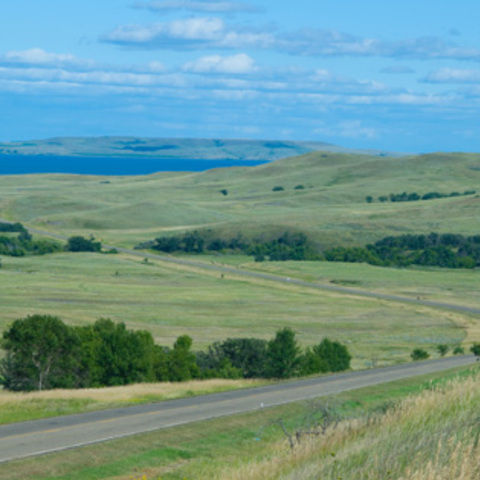 We are the land of rolling Prairie Hills with plenty of wildlife with buffalo and deer roaming the prairie and beautiful rivers for recreational boating and fishing. 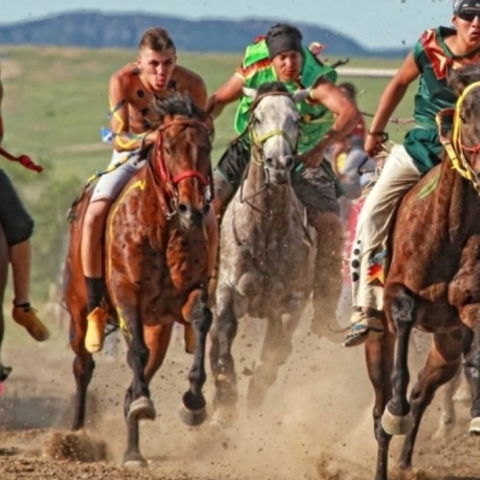 We are the Dakota and Lakota Oyate-people of Chief Sitting Bull, Chief Gall, Rain in The Face, Chief Two Bear and Chief Big Head. The people of the Little Big Horn Battle to the Wounded Knee Massacre. We are history of the plains with our beautiful Sitting Bull Visitor Center. 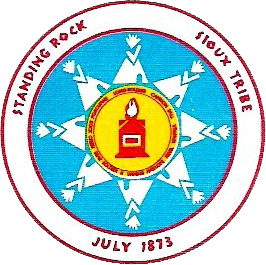 Standing Rock is located 36 Miles south of Mandan North Dakota. One Mile from Mobridge South Dakota. 168 Miles from Pierre South Dakota. 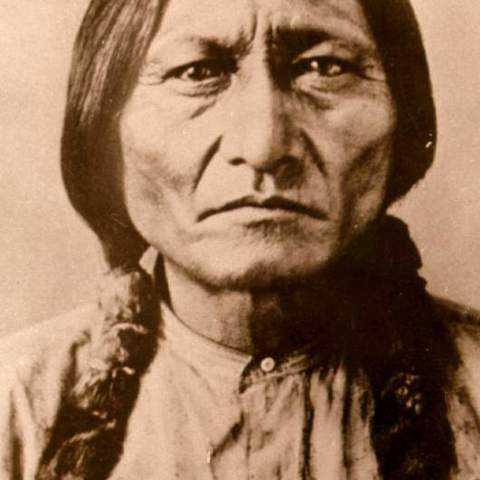 The home of Sitting Bull, and the history of the Dakota and Lakota people. 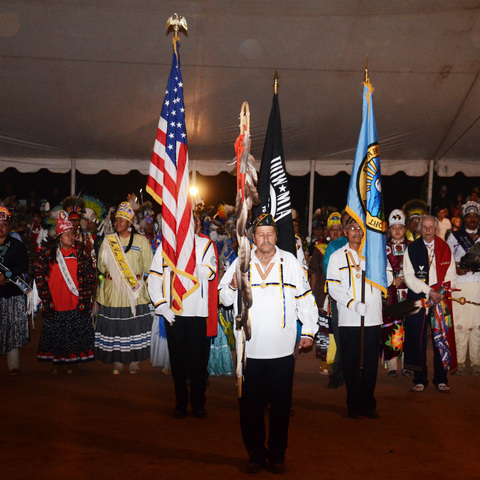 We have eight district pow-wow (Wacipi) plus the school pow-wows, rodeo, horses races, horse memorial rides, Motorcycle Runs, hunting and fishing.